Search Lake Homes for Sale in Whitney Lake, Hawley PA - Accurate and up to date listings. Save your favorite listings. Email alerts and free expert advice. 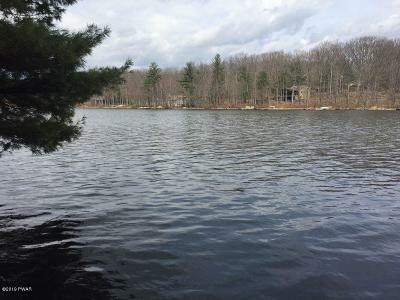 Whitney Lake is located in Wayne County in Hawley PA. The school district for this area is Wallenpaupack Area. This reservoir is located just 3.4 miles from Hawley. 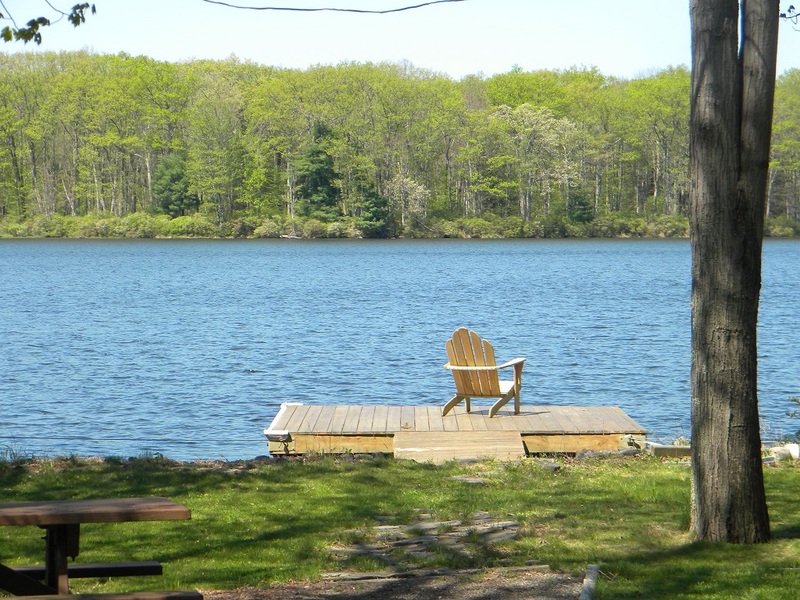 The lake has a wide variety of fish including perch, rainbow trout, bullhead, crappie, bream and bluegill. Whether you are bait casting, spinning or fly fishing your chance of getting a bite here are good. Whitney Lake is a non motor boating lake. 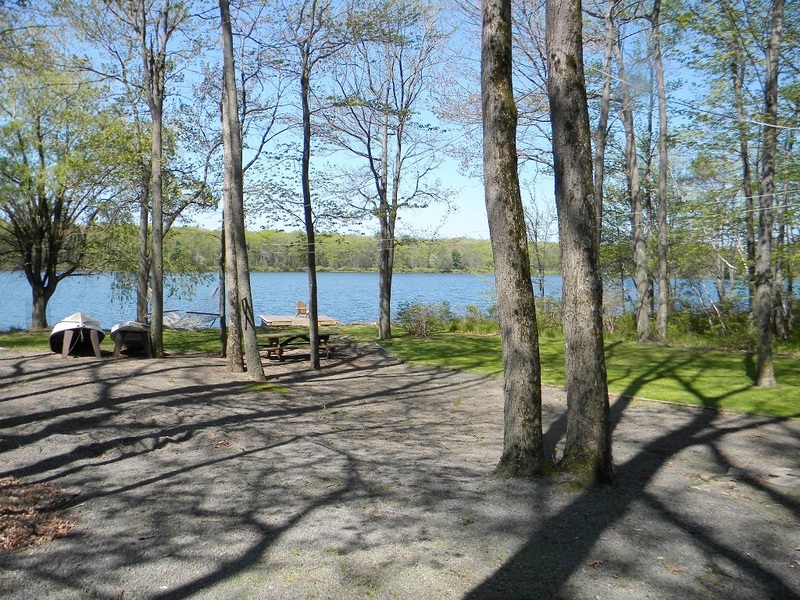 The community has road maintenance and lake rights to this beautiful lake.